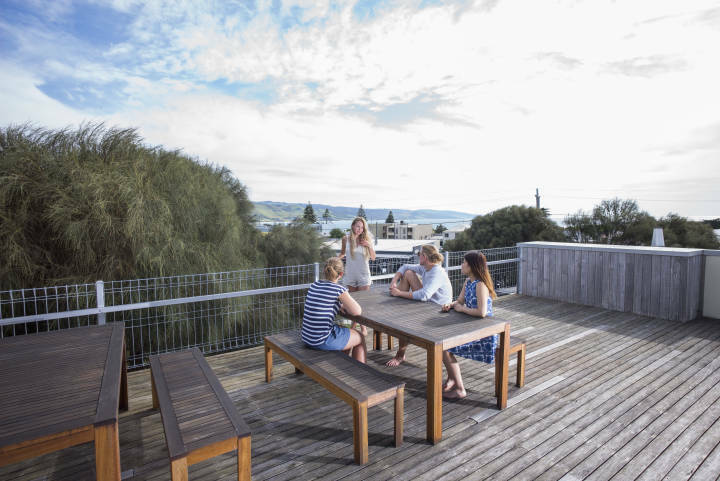 This is the perfect stop along the iconic Great Ocean Road, nestled between the rainforests of the Otway Ranges and Apollo Bay surf beach. 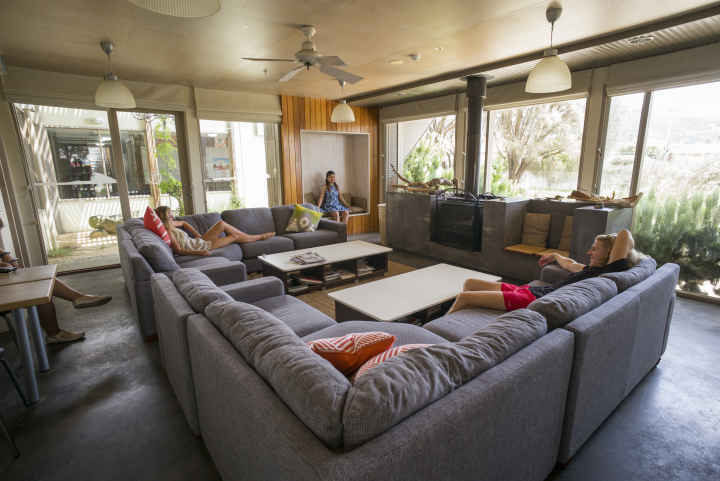 There is a variety of rooms to choose from including multi-share, doubles, twins or family rooms. All linen is included. 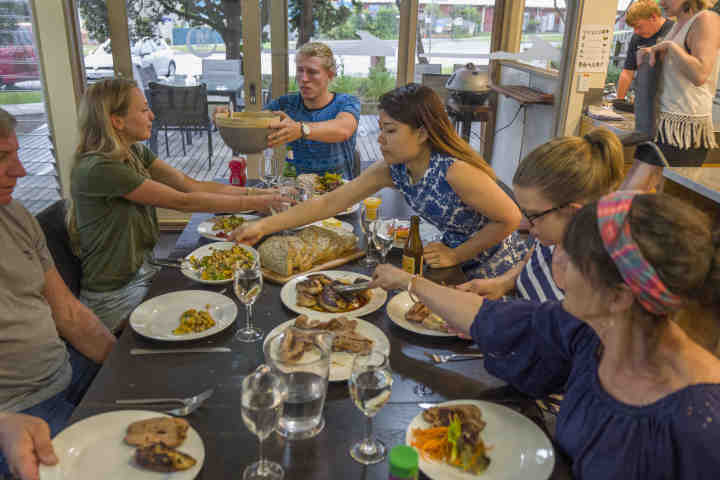 The hostel has two cosy lounges with wood heaters, a rooftop deck with views to the ocean, and balconies for chilling out or cooking up a BBQ. There’s also plenty of safe, off-street parking, a TV room with free DVDs, and a book exchange. 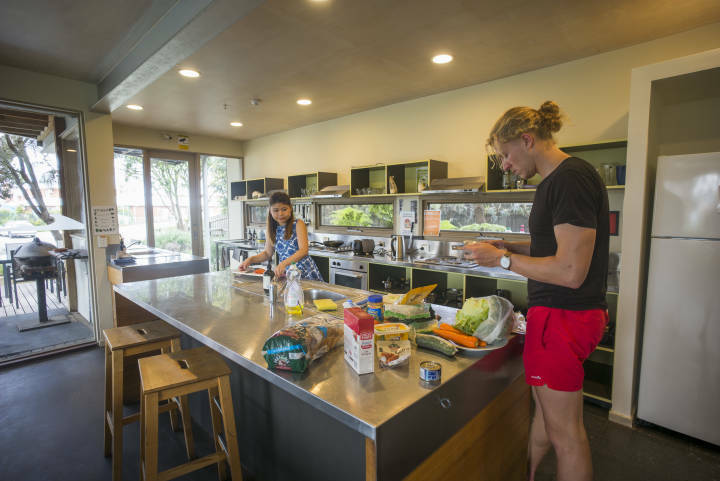 Apollo Bay Eco YHA has two fully equipped kitchen with all imaginable utensils, a bread maker and even an oven. 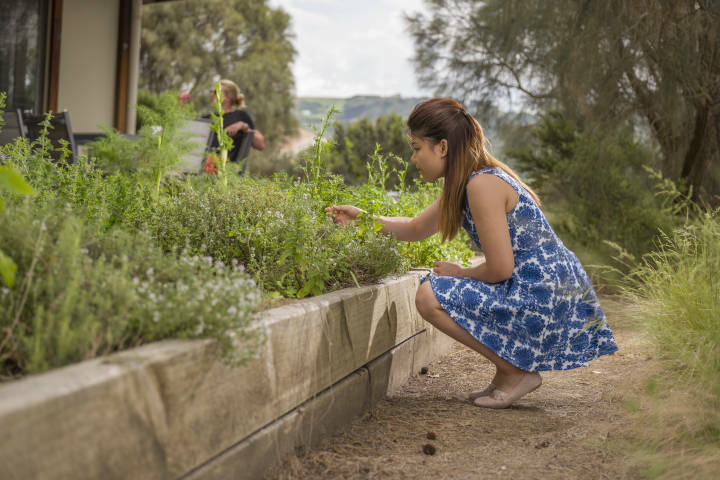 Organically grown herbs are available from the garden for every aspiring chef! Free tea and coffee for guests. 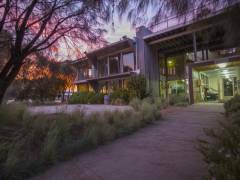 There is so much to do in the area, so make sure you stay for at least a couple of nights! Backpackers can visit deserted beaches, Cape Otway Lightstation, national parks, rain forests, and waterfalls. 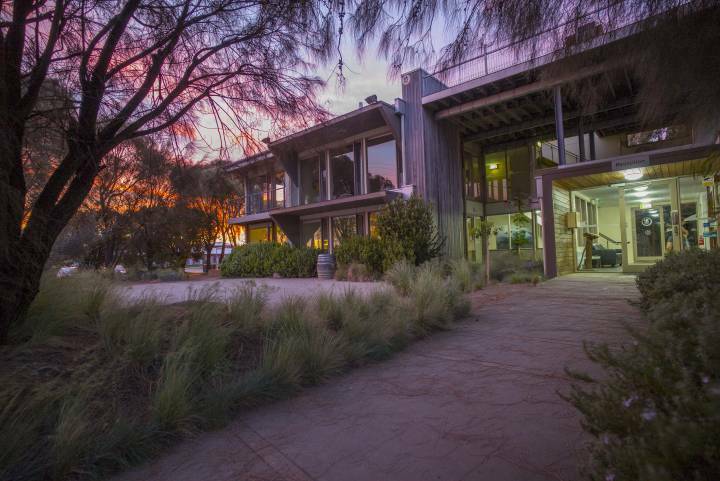 Activities include surfing, windsurfing, snorkelling, horseriding along the beach and paragliding. Experience the Otway Rainforest and enjoy wild life sightseeing. 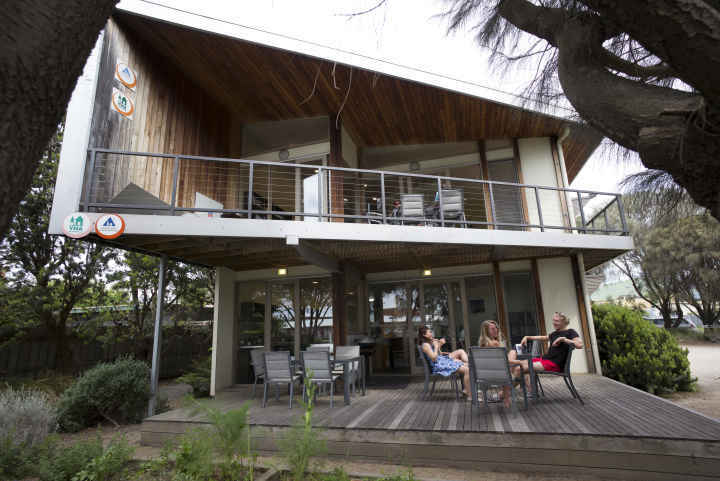 Apollo Bay Eco YHA is walking distance to the main street’s shops, cafes, pubs and supermarket. 200m to the bus stop. Daily V-Line buses from Melbourne.